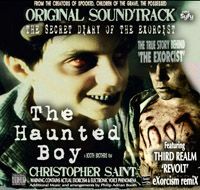 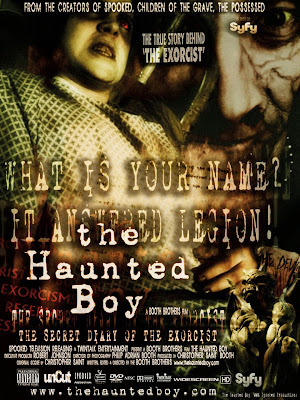 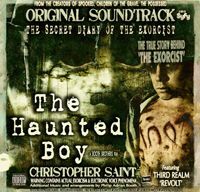 THE EXORCIST FILE THE HAUNTED BOY : The Haunted Boy THE SECRET DIARY OF THE EXORCIST. 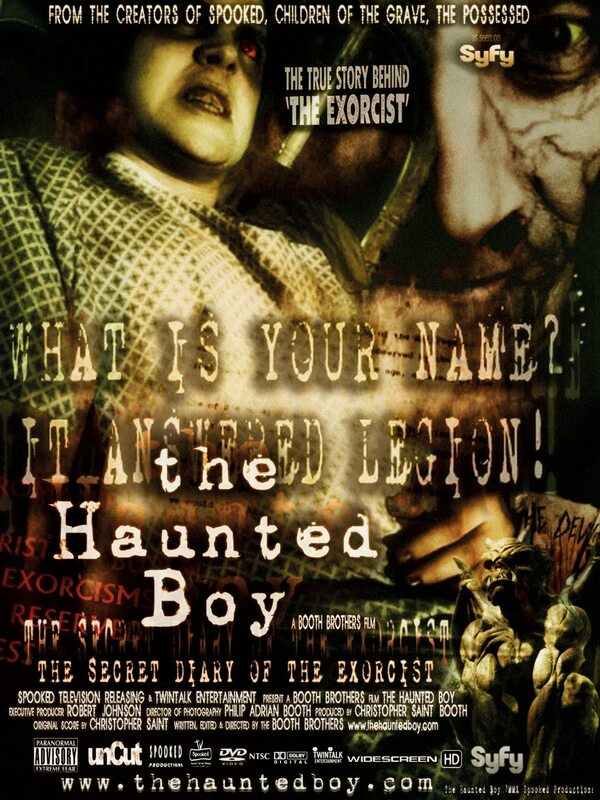 DVD review Highest Rated DVD to date ~ 5 skulls " A Must See!" 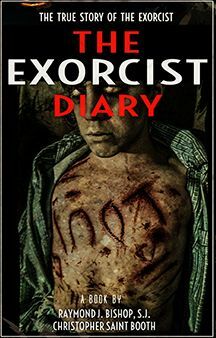 " Do not miss this one."